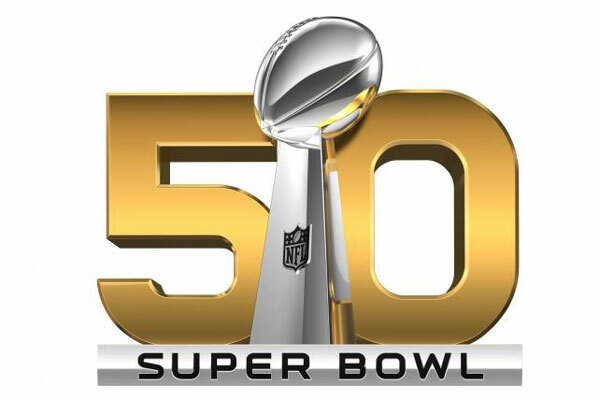 If you aren’t heading down to sunny California for this year’s iconic Super Bowl 50, stop by one of our stores and pick up your favorite beverage to keep you company throughout the game! This year’s Super Bowl promises to be The “biggest Super Bowl the NFL has ever celebrated”, so we decided to put together a few great offers to go along with the adrenaline driven experience. We’ve got some of the most popular beer brands for as low as $23.99 for a 15 pack or $37.99 for a 24 pack. Alexander Keith’s 15 pack bottles will be flying off the shelves, at just $23.99 for a 15 pack! Of course, if you’re looking for something a little stronger to get you through the game, we have a great many deals on rum, vodka and a few single malts! Wine? We got that too. Some of your favorites are going on sale for as low as $6.99 a bottle! Super Bowl antics, we’re in for a Sunday filled with riveting plays, Newton’s never­ending, somewhat impressive, display of self­adulation and a half­time show featuring Coldplay, Beyonce and, Bruno Mars.